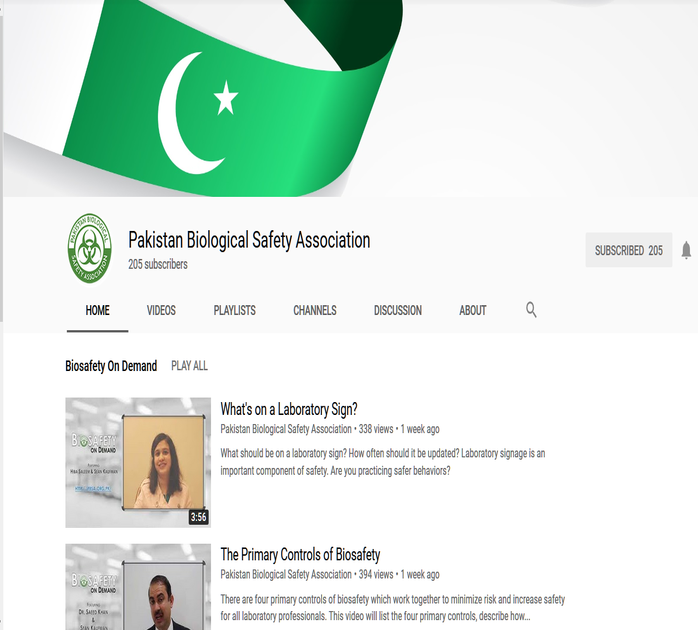 Pakistan Biological Safety Association is now officially posting videos on Youtube. Look out for more content on the channel. Subscribe, like the videos, and leave your feedback. These will help in spreading the message of biosafety and biosecurity in Pakistan.